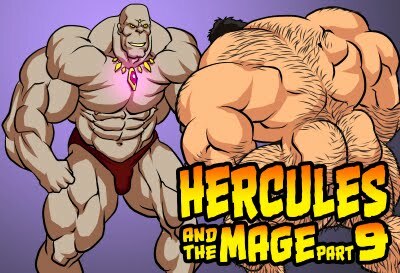 I prefer Hercules in his old trait, which was used up to Hercules and the Mage part 6. 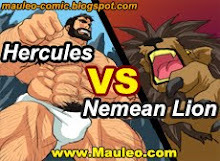 Please return this form of Hercules, it is much more aesthetic and exciting. 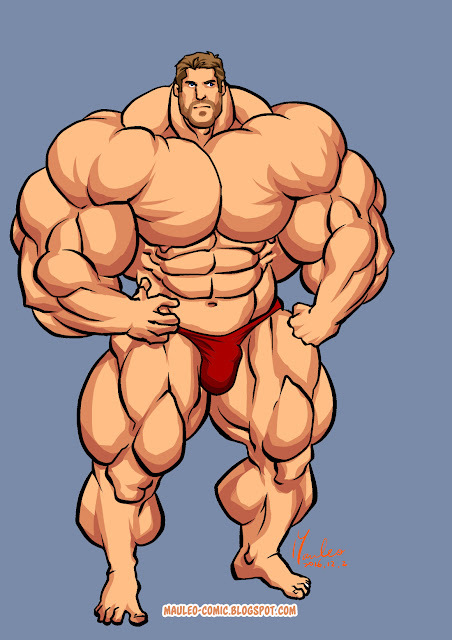 This shape only looks like a mountain of exaggerated muscles. Oh I really like this version.... hope we can choose between this and original hairy one....!